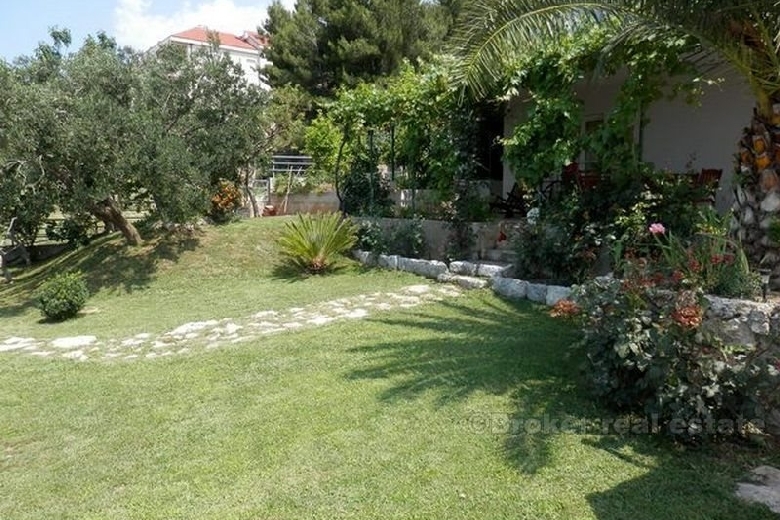 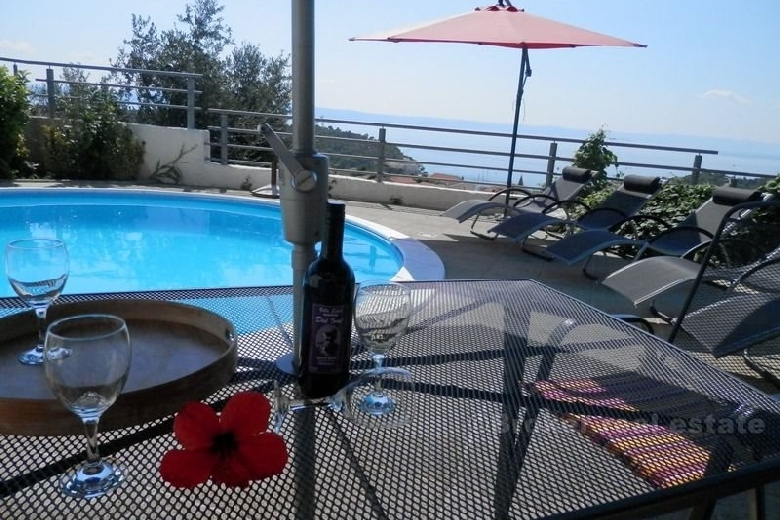 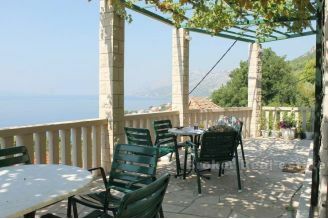 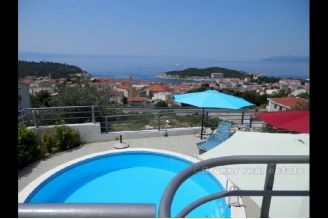 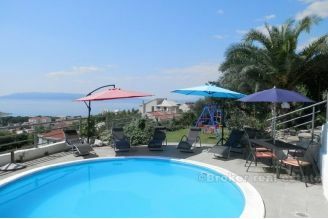 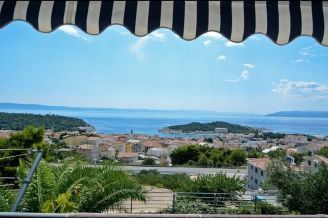 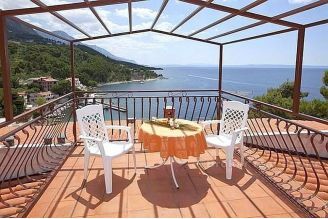 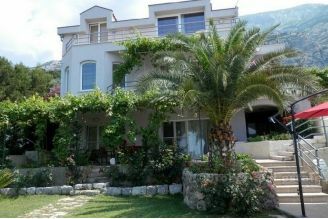 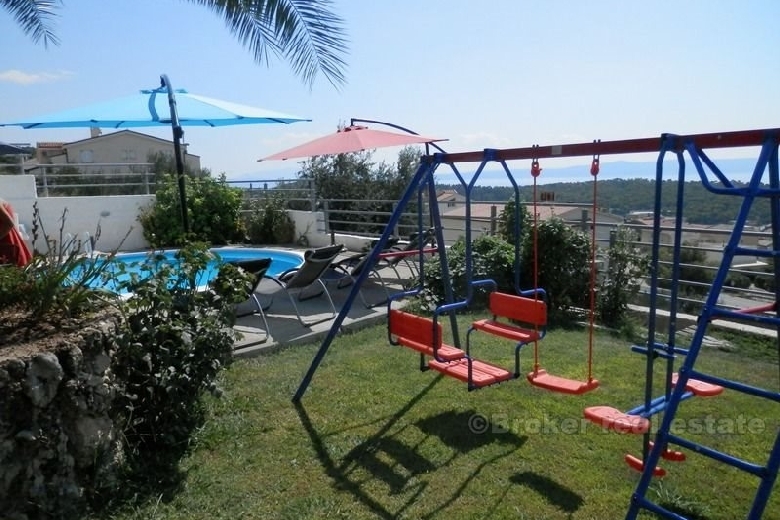 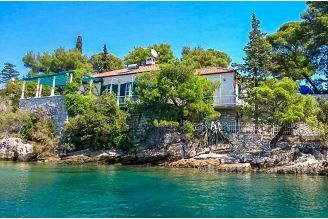 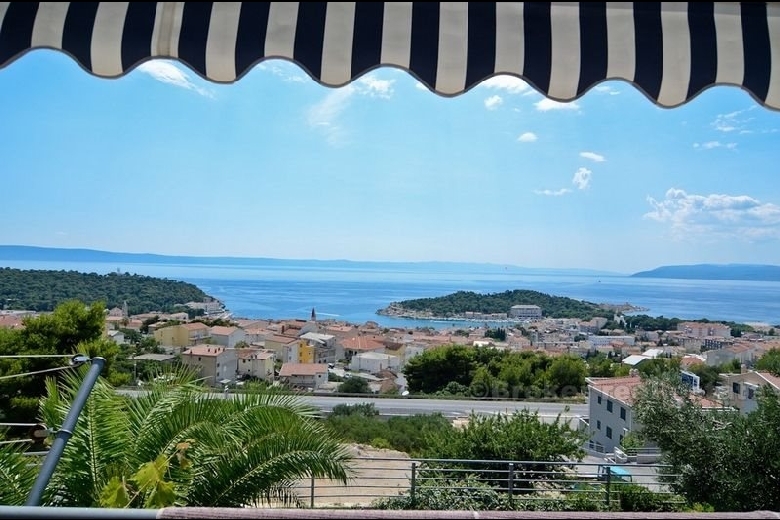 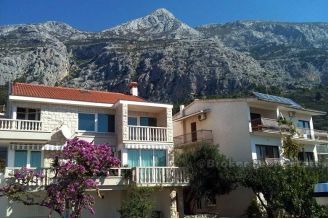 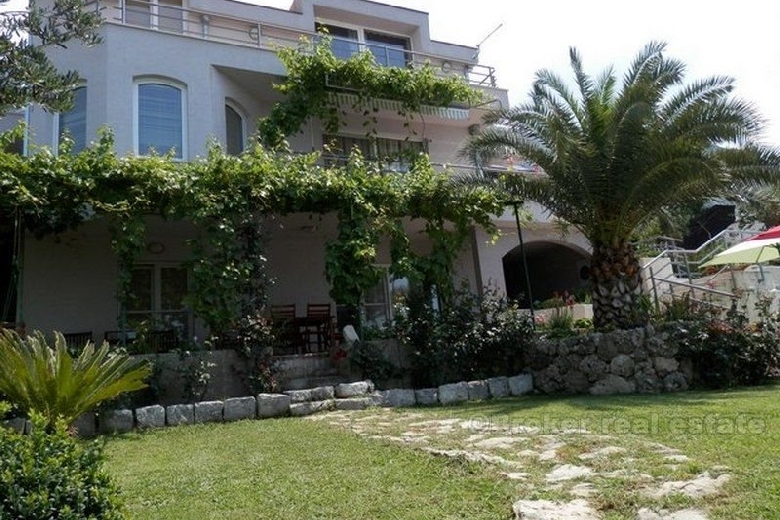 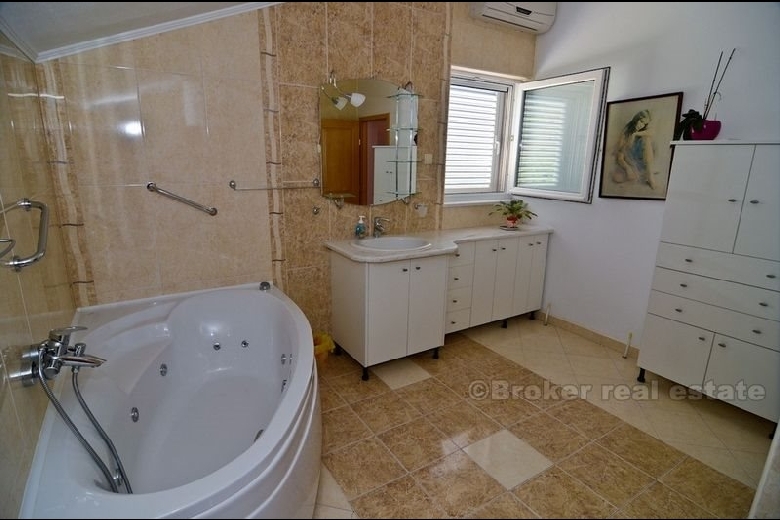 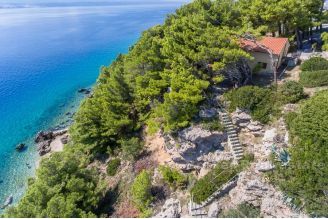 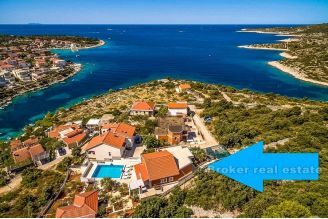 Villa with pool, above the town of Makarska, from the sea about 1 km away, and overlooking the port, city center, the sea and the islands of Brac and Hvar, in the south of the Peljesac and Korcula and northwest to Split and the island. 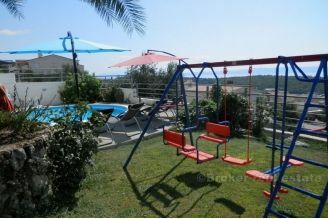 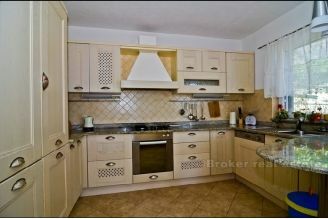 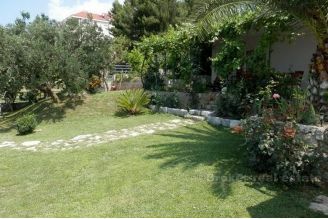 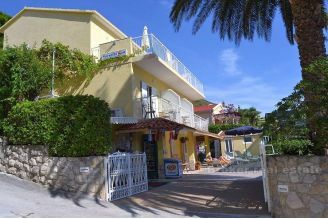 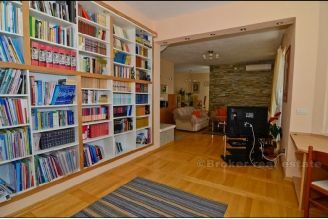 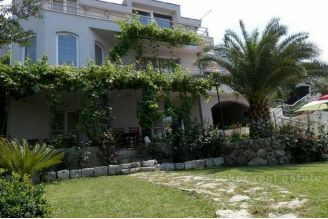 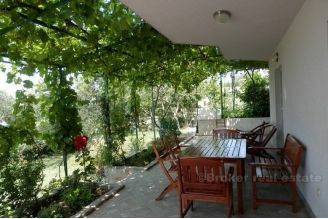 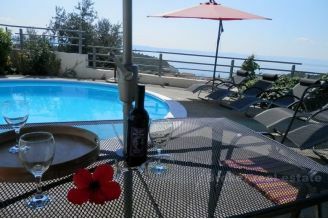 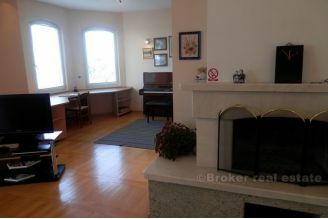 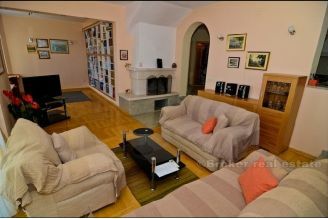 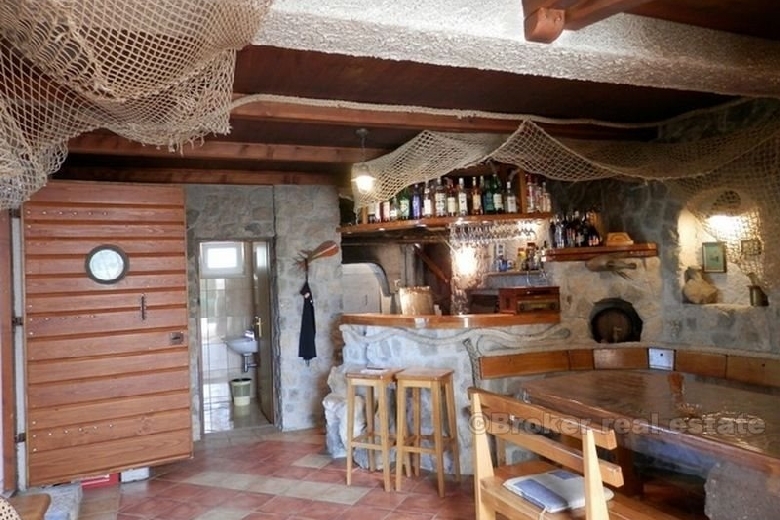 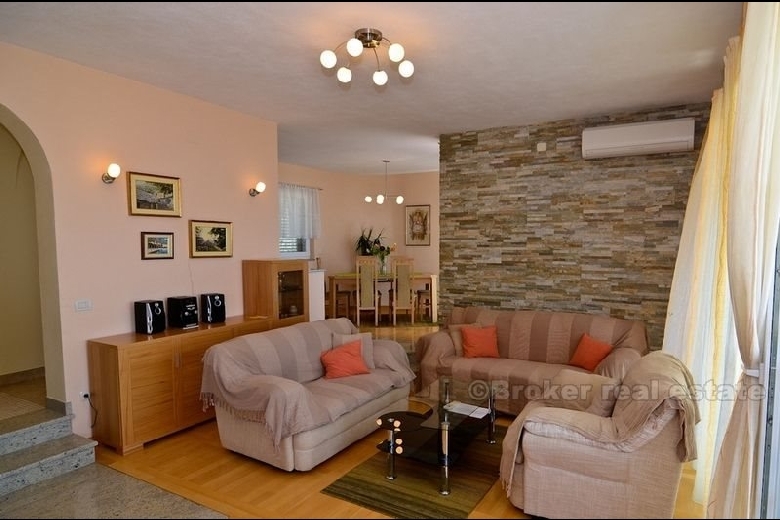 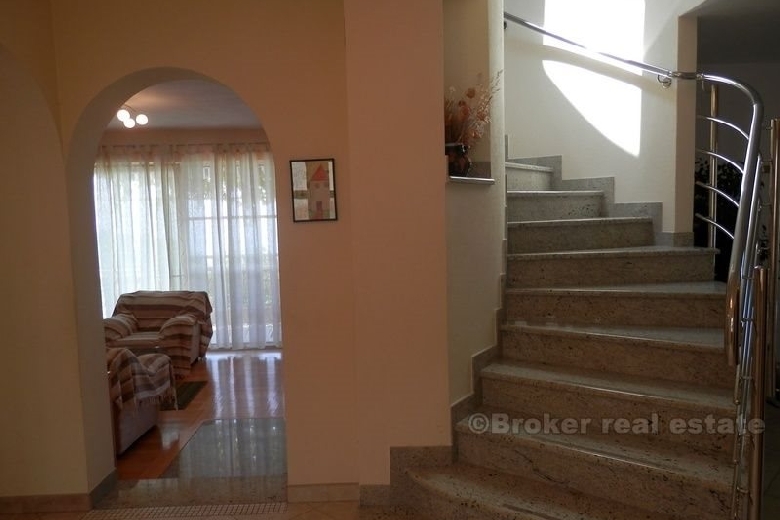 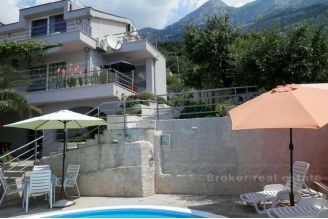 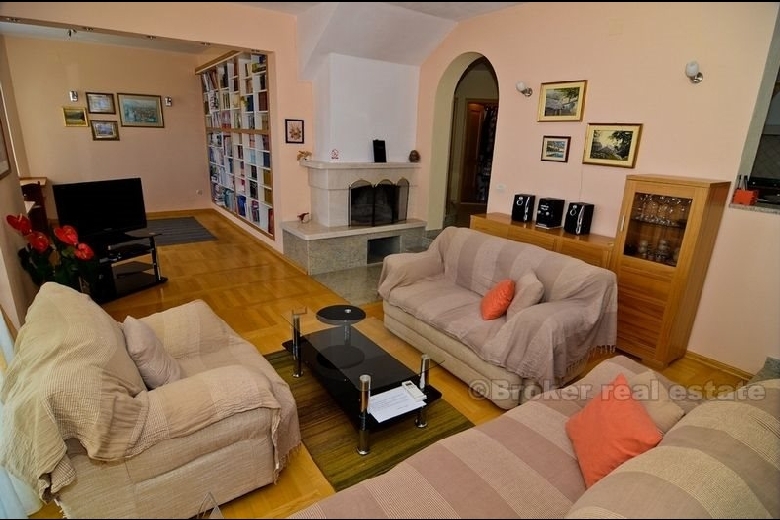 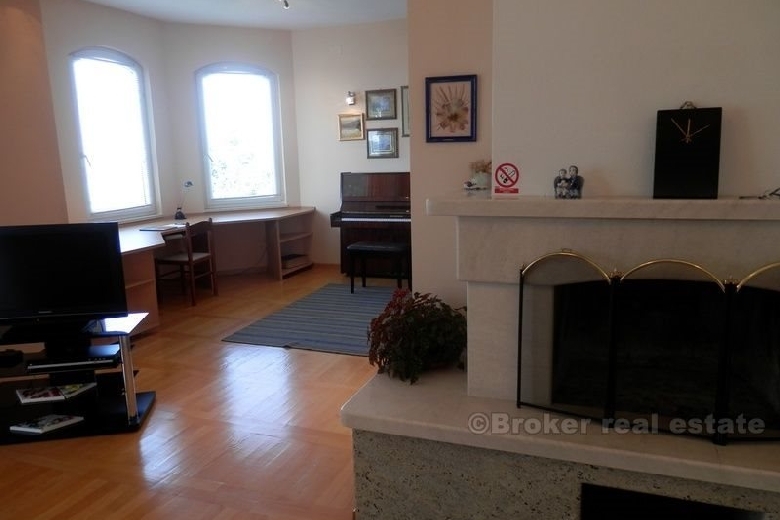 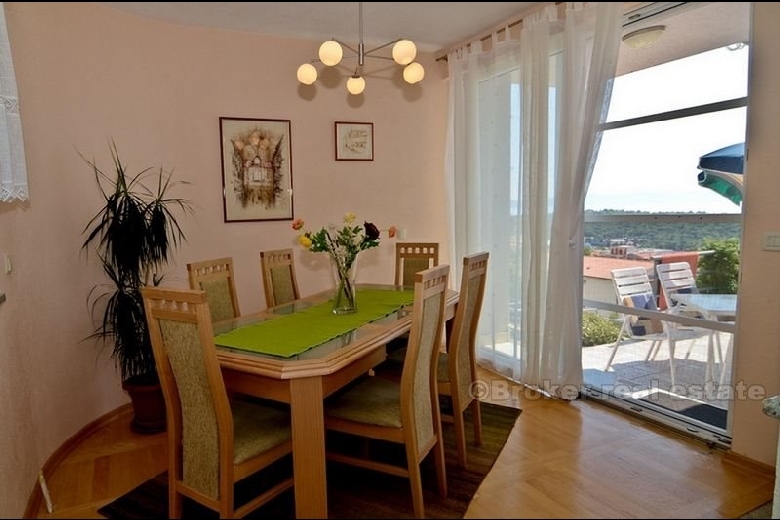 Detached villa of 350 m2 on three floors with a cellar of 40 m2 with garden of 700 m2. 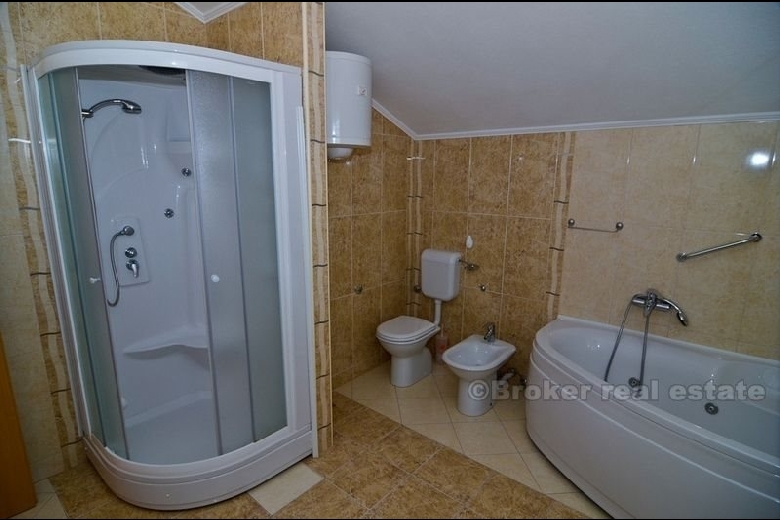 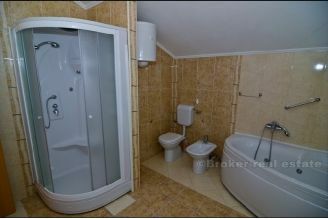 Due to the configuration of the land around the house there are great opportunities for upgrading the contents underground (parking and winter swimming pool with sauna and gym, as well as the possibility of building almost an entire house with this. 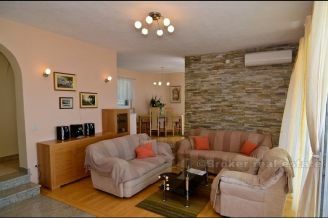 Villa chartered full 160 days, and it achieved a total turnover of around € 70,000 per season.